The litigation attorneys at Kramer Law offer strong representation for individual and business clients in civil actions. Civil law matters may range from contract issues, to property and real estate disputes, to personal injury cases. Whether you are defending a lawsuit or prosecuting a civil wrong, the Orlando civil law attorneys of Kramer Law are ready to provide sound legal advice and represent you in these matters and more. As litigation lawyers, we take the time to get to know you and your case at the outset so that we may effectively serve you and protect your interests every step of the way. As our client, we partner with you and hold your interests as our own. Our civil law attorneys explore all means of resolving disputes, including negotiation and mediation. By its nature, litigation can be both time consuming and expensive. We understand that minimizing expense is important, and we will pursue your goals as efficiently as possible. We identify the root issues involved in the case, and implement effective pre-litigation strategies to successfully resolve the matter before trial. The hallmark of our trial practice is thorough analysis and case preparation. Our accomplished and driven litigation attorneys develop strategies to account for any outcome. When litigation is the best and only way to achieve your goals, Kramer Law is fully prepared to go to trial with the best possible representation. Call 855-Kramer-Now (855-572-6376). For assistance in your civil law case, whether you have a contract dispute or a collection lawsuit, contact our attorneys or call 855-Kramer-Now (855-572-6376) today for a personal consultation. Whether the matter can be resolved through negotiations or we proceed to litigation, you will always have skilled lawyers with considerable experience protecting you. 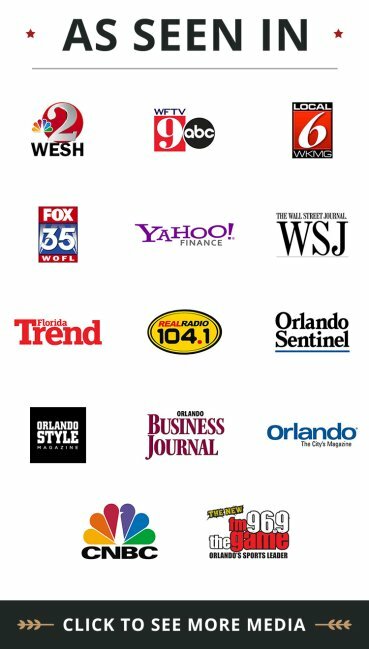 Kramer Law represents clients in Orlando, Longwood, Altamonte Springs, Winter Park, Maitland and all of Central Florida.